Jimmy Hill Memorial House or (the "Purple House") is a purchase by MISSIONA2 providing food, clothing, camping supplies, day warming shelter, friendship, guidance, laundry, showers and large group meetings for the homeless community. 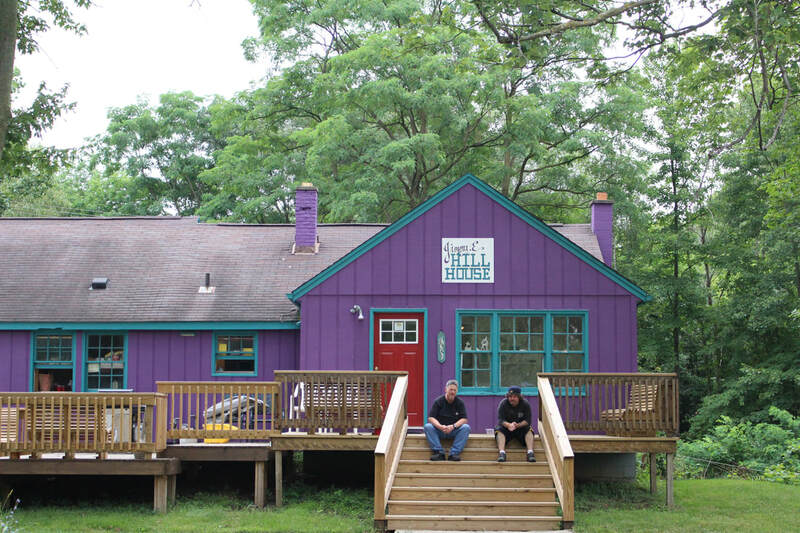 ​Mercy House is a Ann Arbor resident's home that has opened its doors to the homeless. The home is a refuge during the day for Washtenaw County residents who need shelter from the winter weather, as well as companionship, warm meals and use of amenities. In the tradition of the Dorothy Day House of Hospitality, this residency seeks to bless others by providing shower facilities, washer and dryer, and even emergency housing.